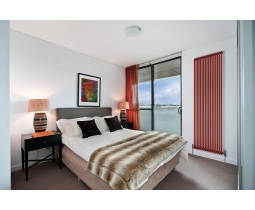 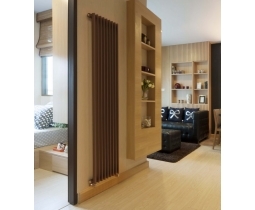 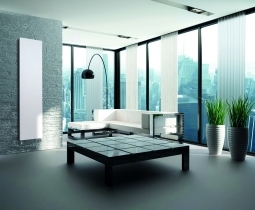 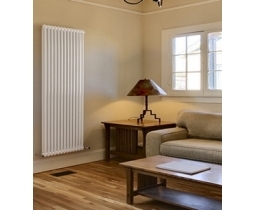 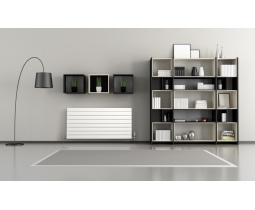 Barlo Radiators - The new home of QRL Radiators UK and one of Europes biggest contributors to the heating industry. 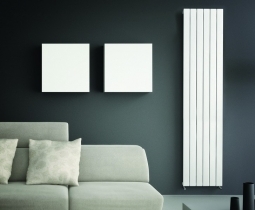 Barlo have a vast wealth of knowledge when it comes to the design, manufacture & specification of standard and designer radiators. 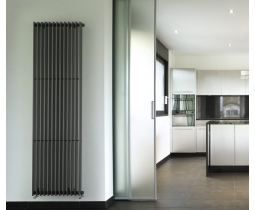 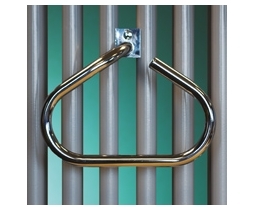 With 50 years behind them, Barlo are at the leading edge of manufacturing expertise. 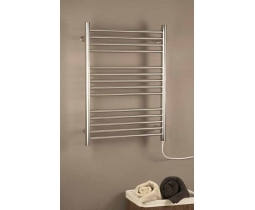 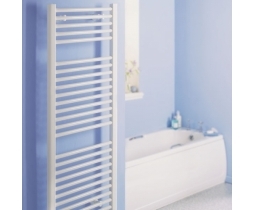 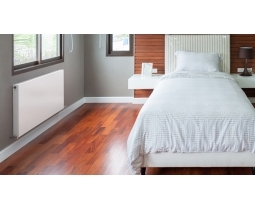 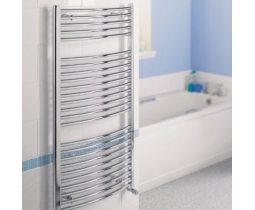 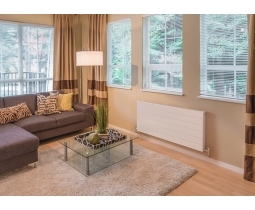 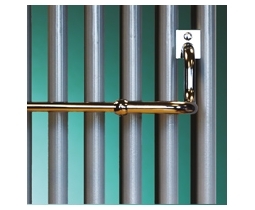 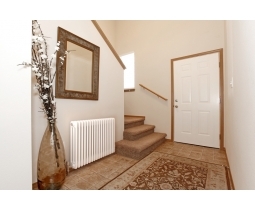 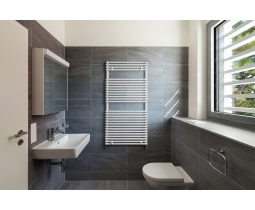 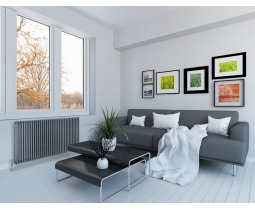 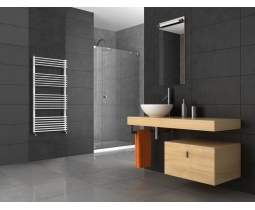 Fantastic service & quality of product will leave the consumer with a lasting impression that a Barlo radiator will be a worthy investment, this is backed up with the 10 year gurantee offered on all LST, Panel and Designer Radiators in the range (reduced to 12 months if kept in area of high humidity i.e bathroom).